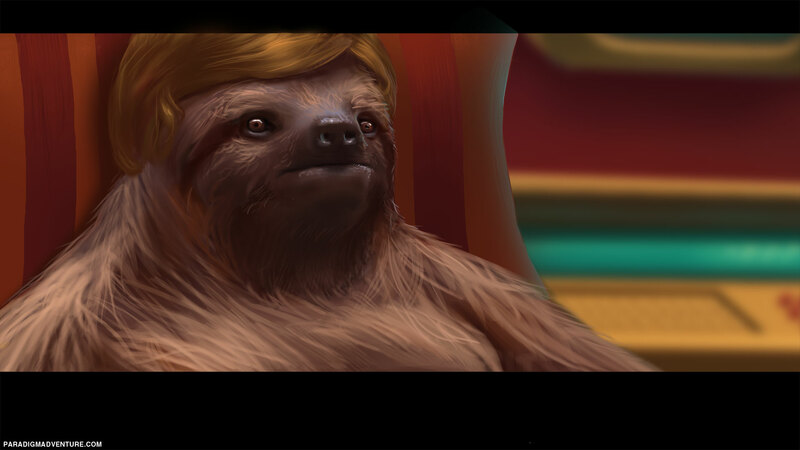 Play as the handsome mutant, Paradigm, whose past comes back to haunt him in the form of a genetically engineered sloth that vomits candy. Paradigm is finally coming to PC and MAC (and soon after Linux) on April 5th! Here is the new release trailer. 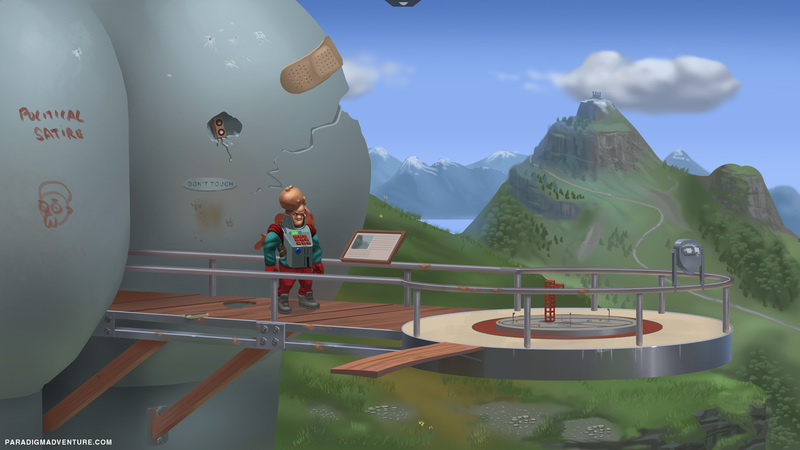 Paradigm-Surreal adventure game hits Kickstarter! Paradigm a surreal post apocalyptic adventure game set in Eastern Europe has come to Kickstarter, Greenlight and now has an alpha demo. Paradigm Coming to Kickstarter September 7! 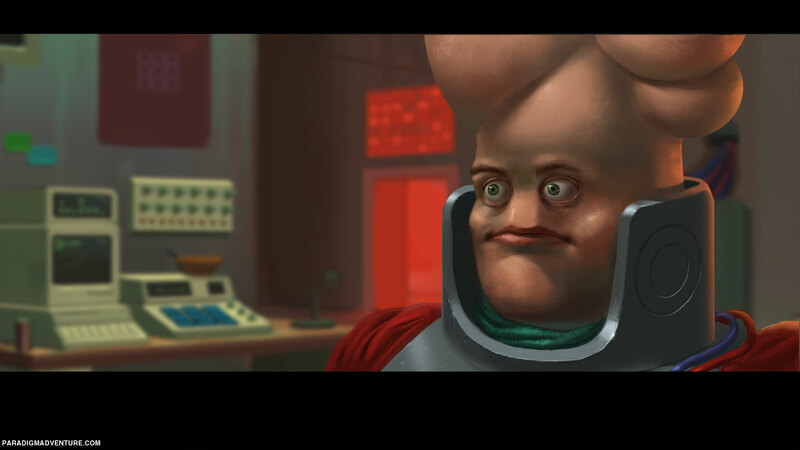 Paradigm Coming to Kickstarter September 7 along with a green light campaign and alpha demo. This game is the best so far! Please keep working on the full game it's awesome!!! Please don't give up on this video game, it's look so cool. 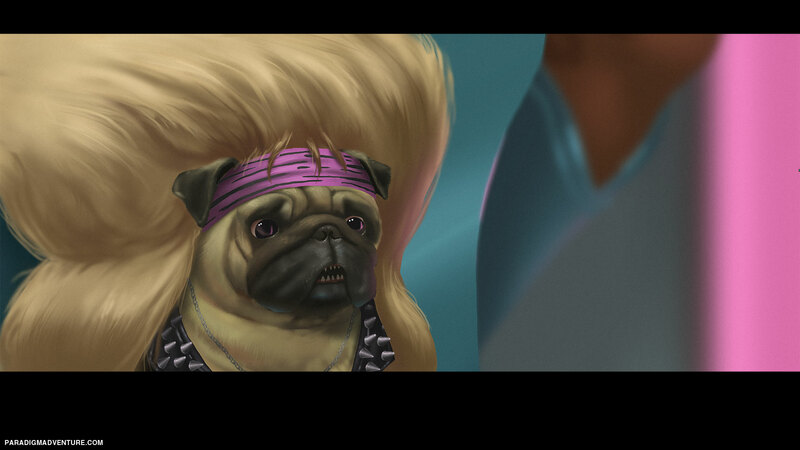 I think paradigm could be one of the best point and click game ever! It would help if you gave us an official release date because this game looks to die for. I love the idea and random crazy stuff, makes the game feel like playing an old memory. Come on Jacob we need to know when this game's gonna release. Hey bud, sorry, I haven't checked INDIEDB for a while, and it doesn't email me for some reason.